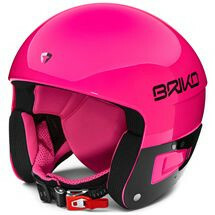 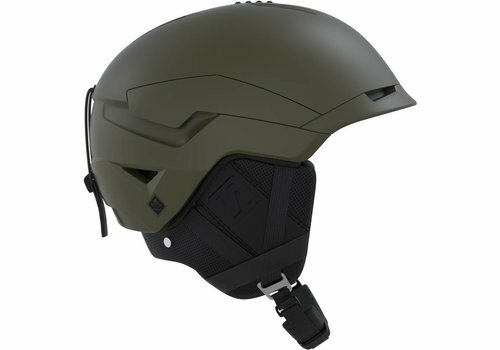 You get one head, we have loads of helmets; unless you are replacing like for like you really have to try them on. 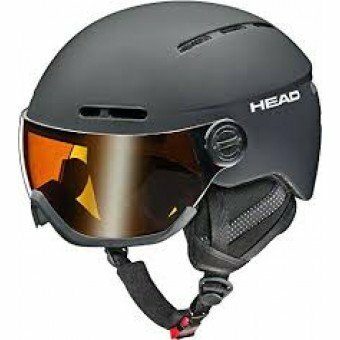 We regret that for reasons of of both Hygiene and Safety we are unable to accept the return of helmets and no refund will be given. 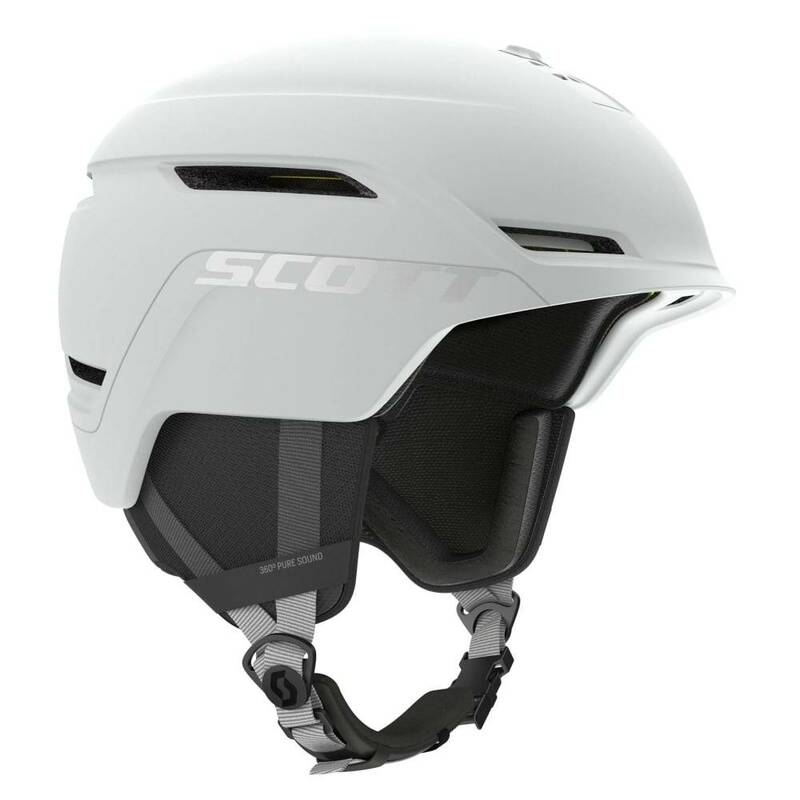 Featuring an interchangeable integrated visor The QUEEN boasts style, function & comfort by the truckload. 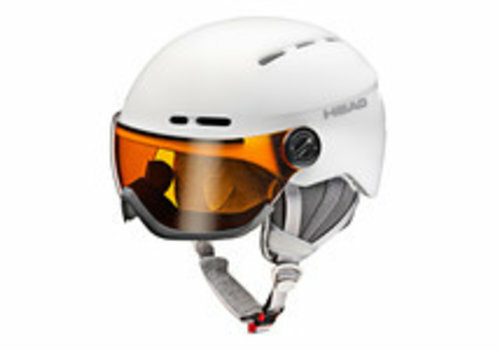 Your Head is a critical part of your body, please do your utmost to protect it. 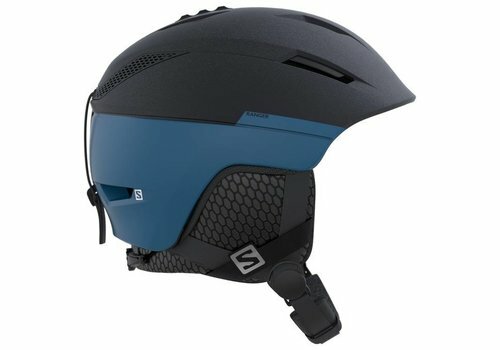 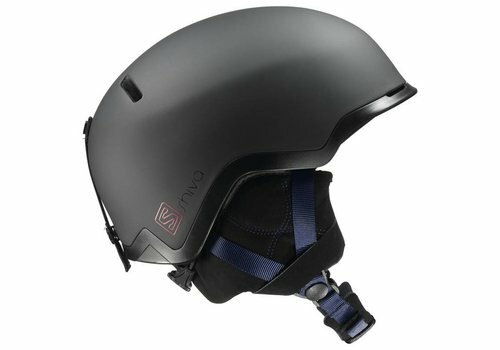 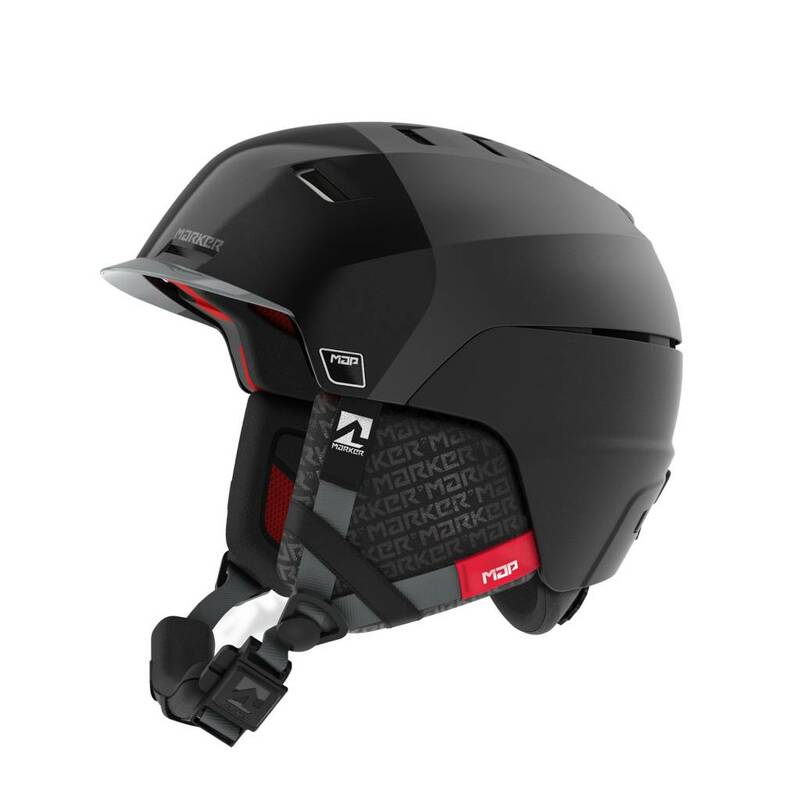 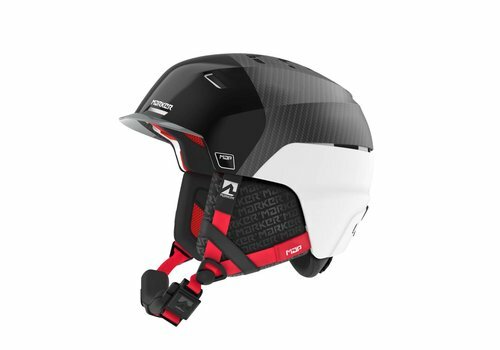 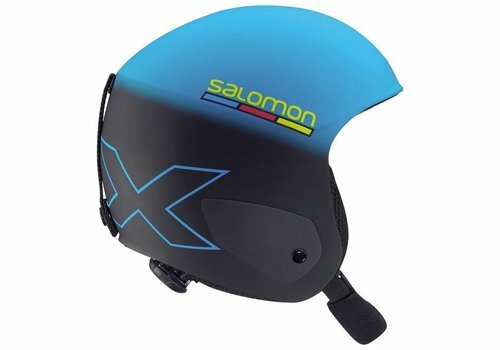 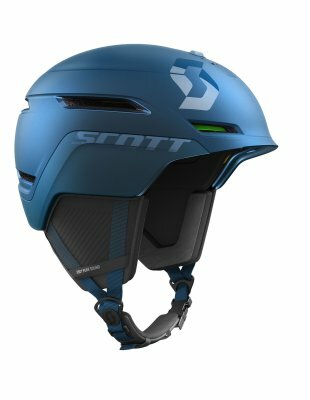 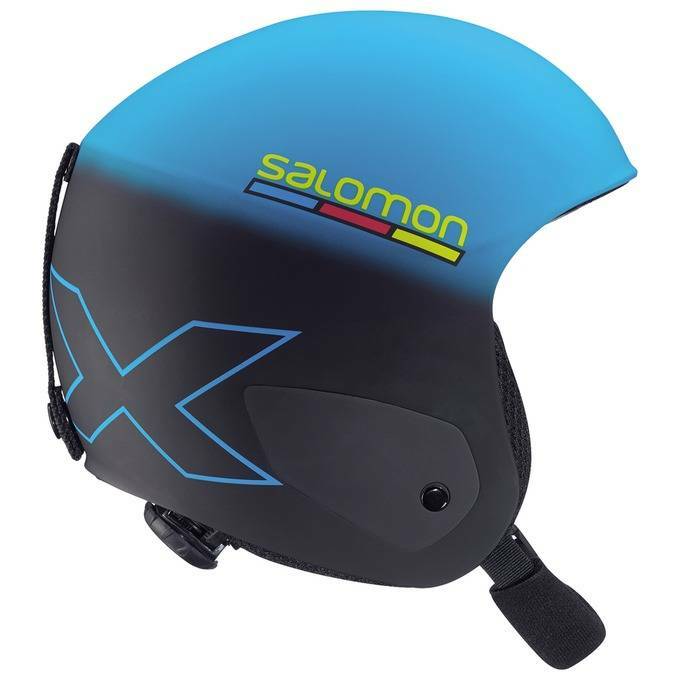 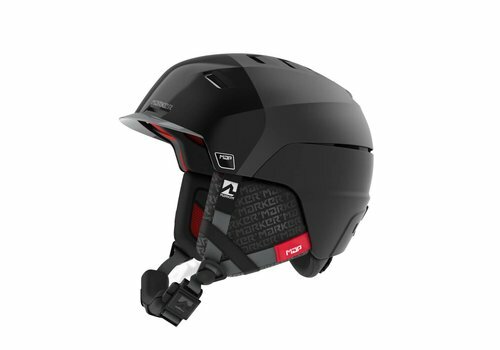 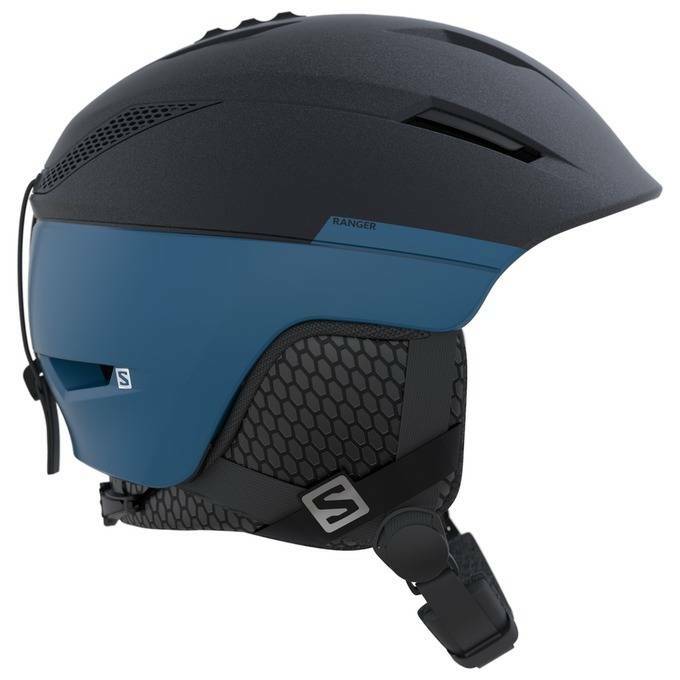 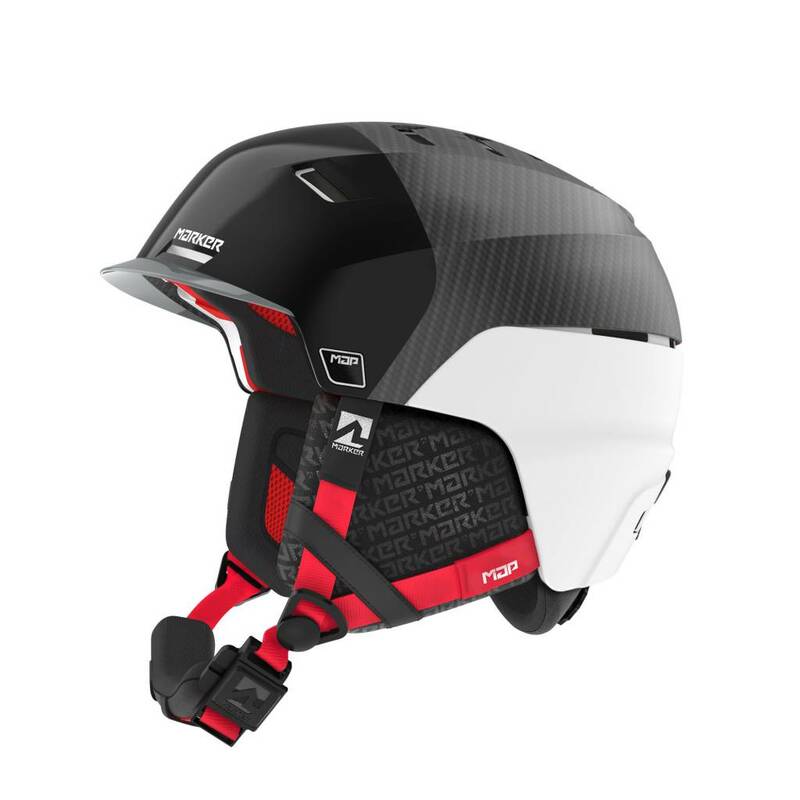 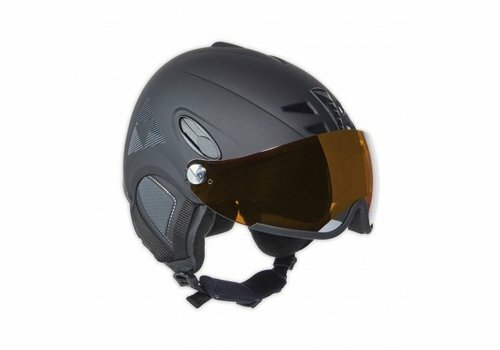 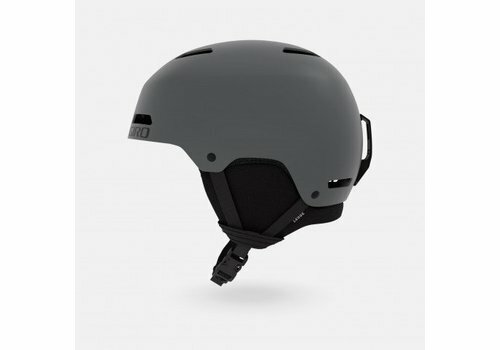 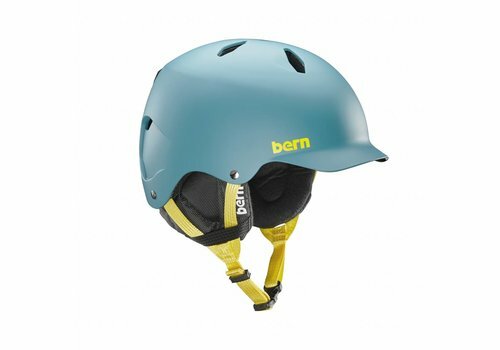 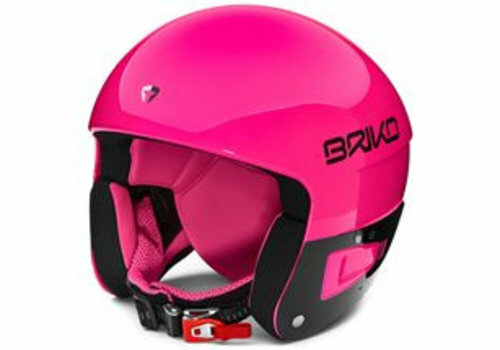 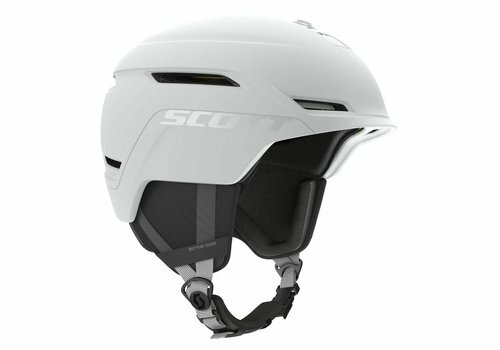 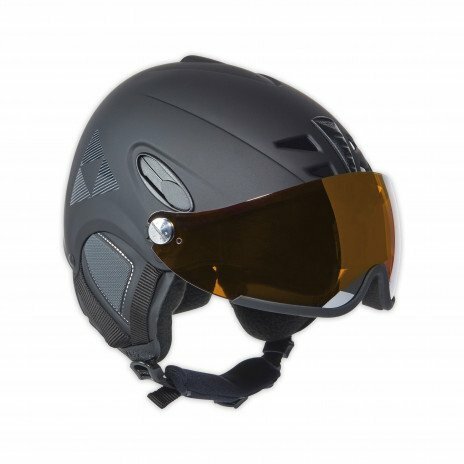 Buying helmets online is a thoroughly bad idea as heads are very inconsistent in their shape, there really is no substitute for trying a helmet on to see if it fits properly with no rocking or "breadbinning". 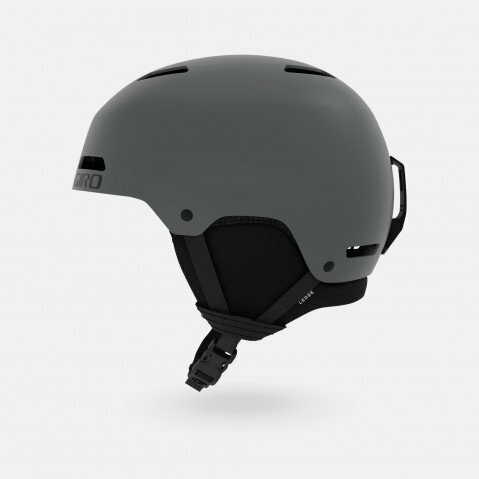 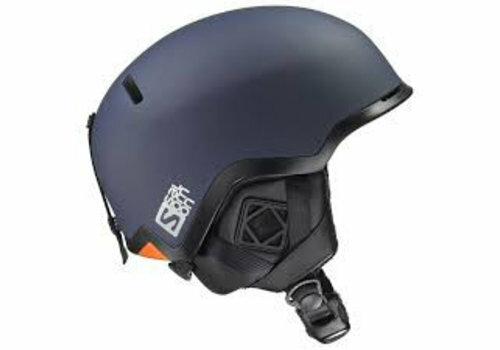 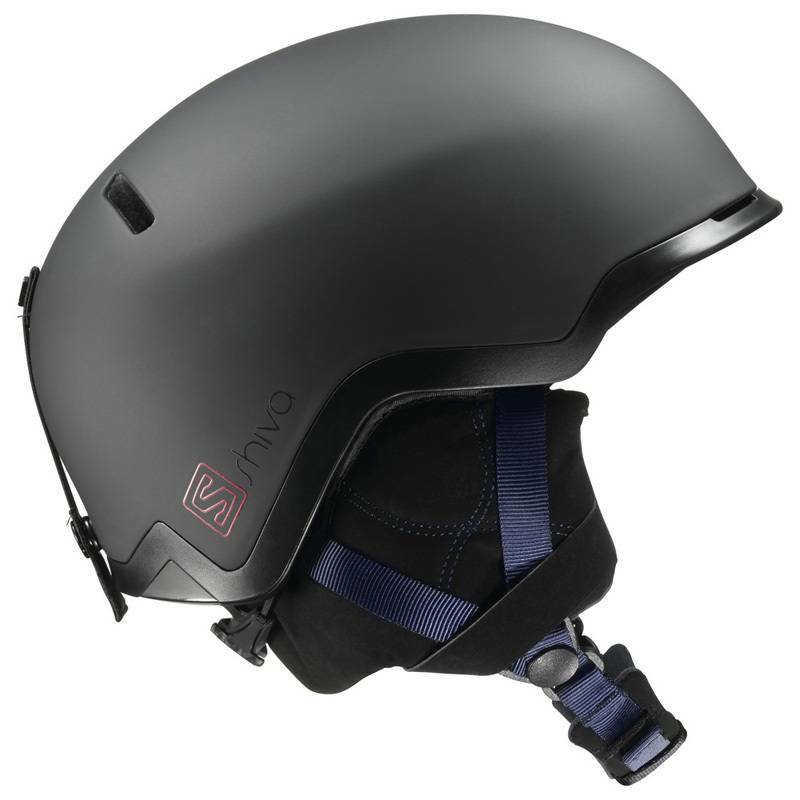 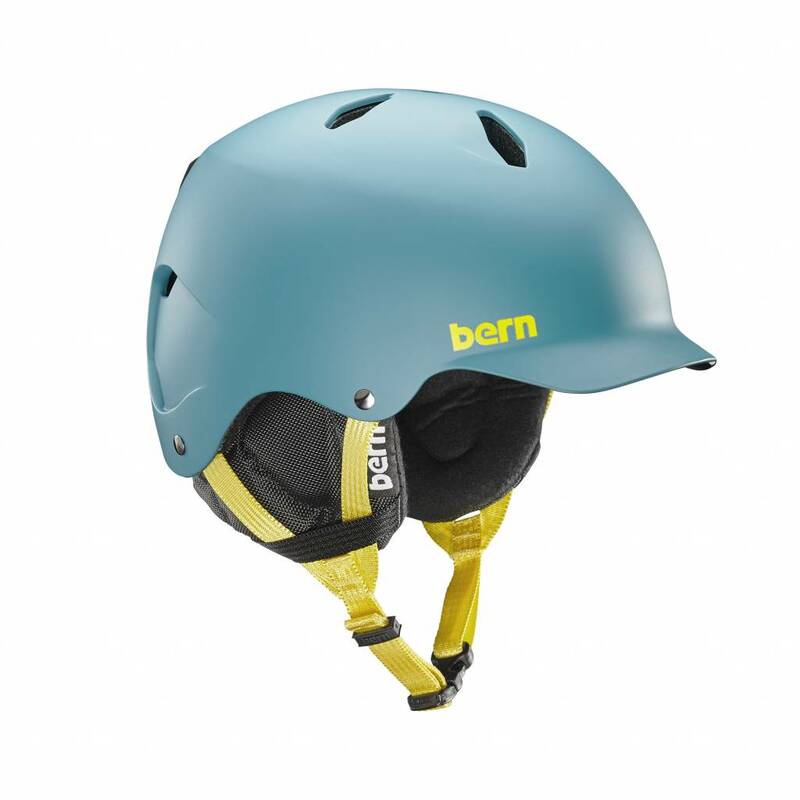 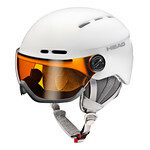 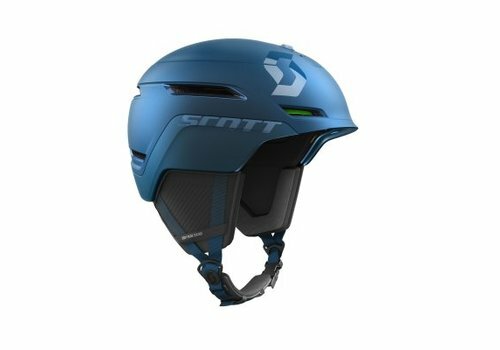 The Helmet's circumference measurement is of only very minor importance, whereas the internal shape of the helmet matching the external shape of your head is critical. 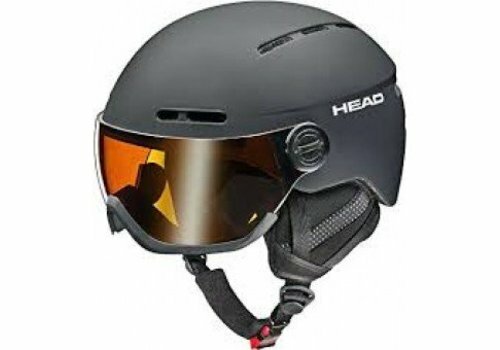 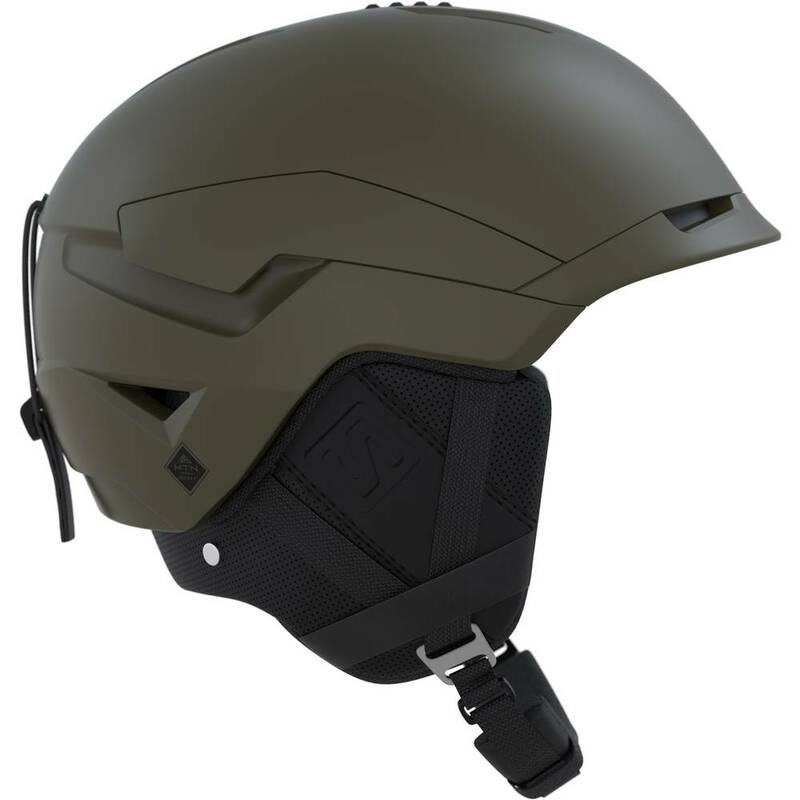 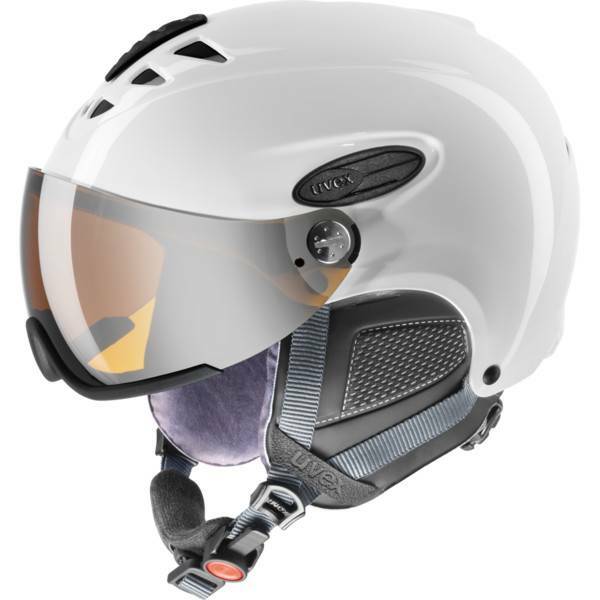 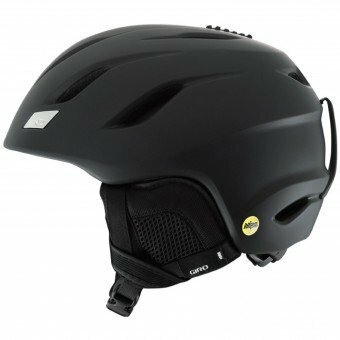 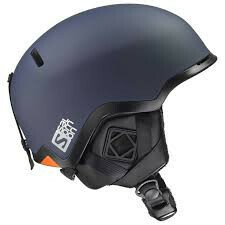 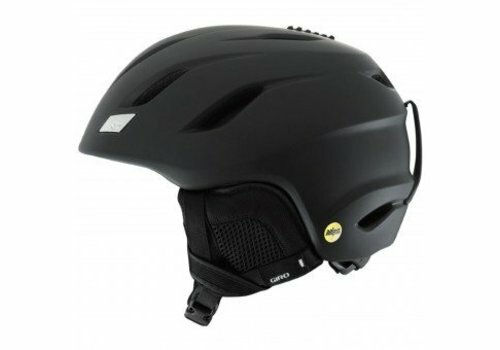 In any case our policy is that for reasons of both Hygiene and Safety we are unable to accept the return of Helmets and no refund will be given for any that are returned to us, either in person or by post/courier. 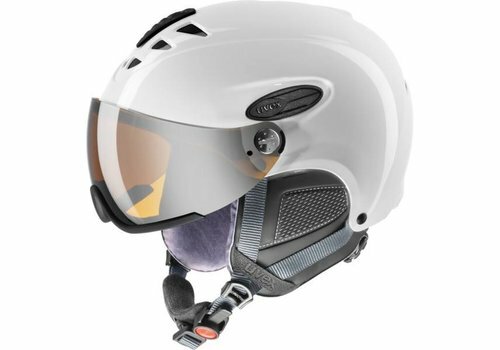 Please remember it's a really good move to take your goggles with you when you go to buy a new helmet to ensure the two are compatible; unless of course you intend to replace both at the same time. 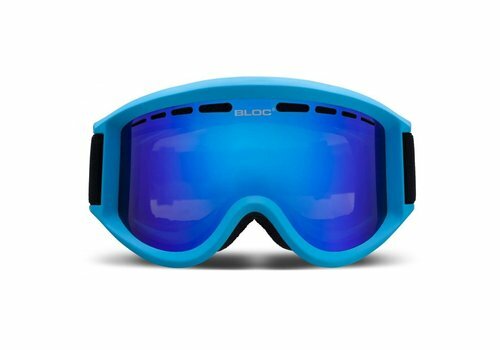 You only get the one pair of eyes so please take care of them. 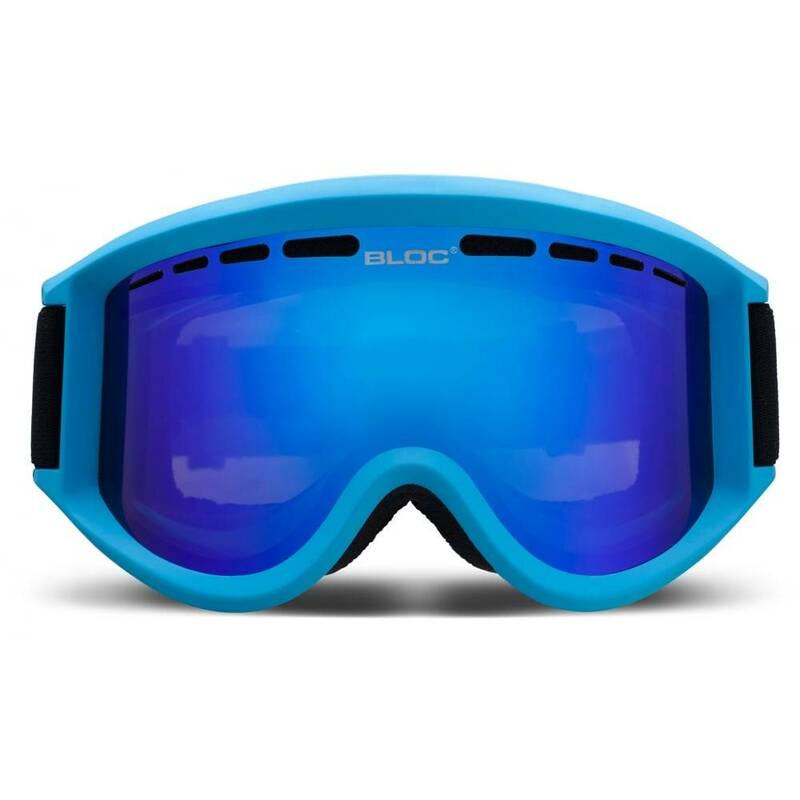 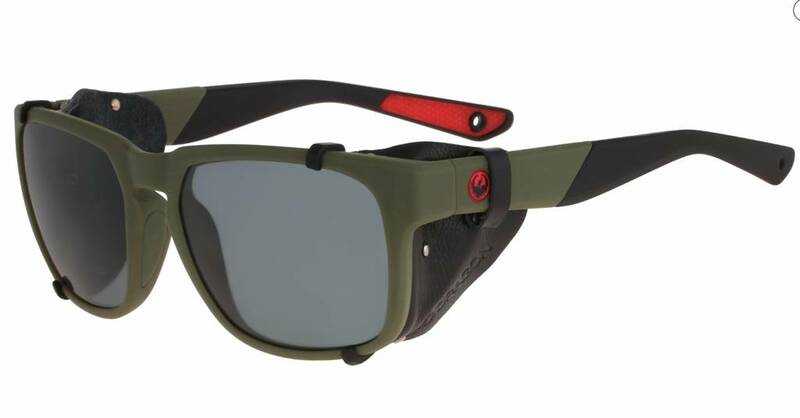 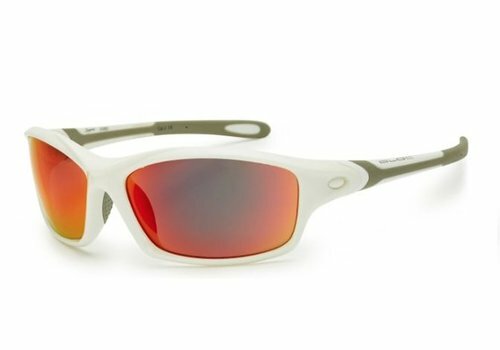 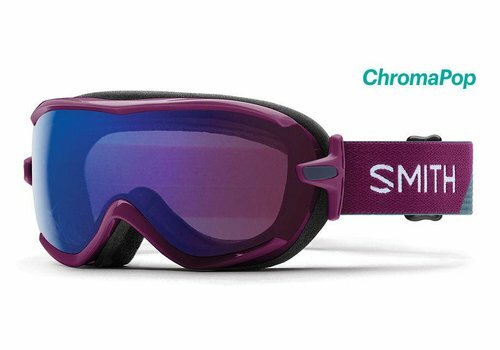 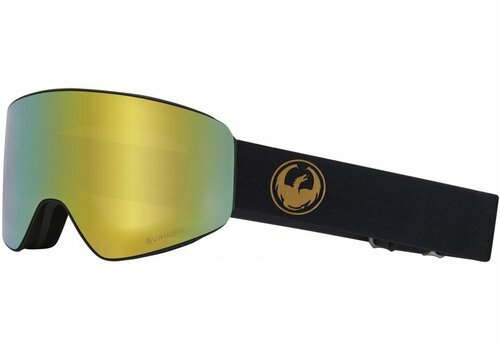 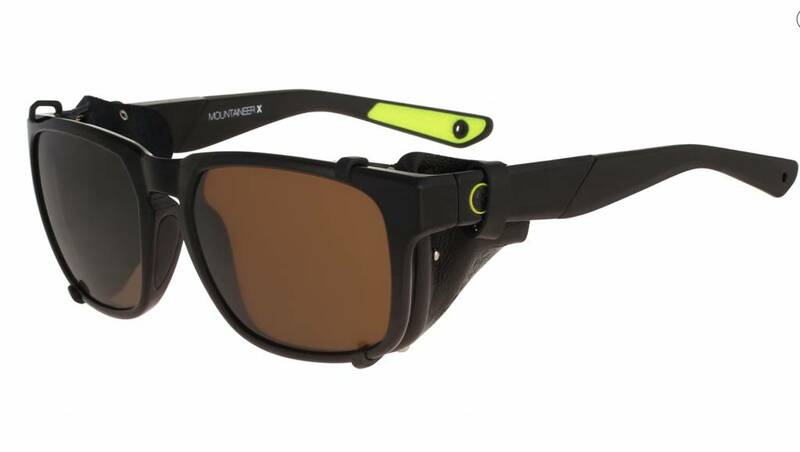 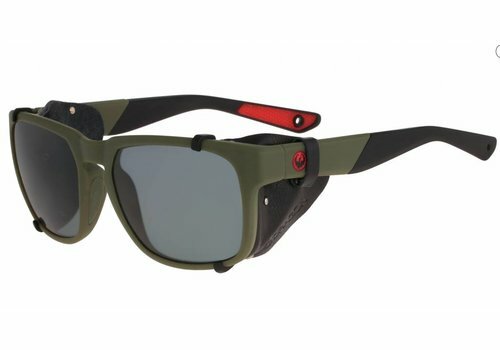 Today's goggles and sunglasses are available in almost every style and colour imaginable so there really is no excuse not to protect your eyes with fully functioning UVA and UVB protection eyewear. 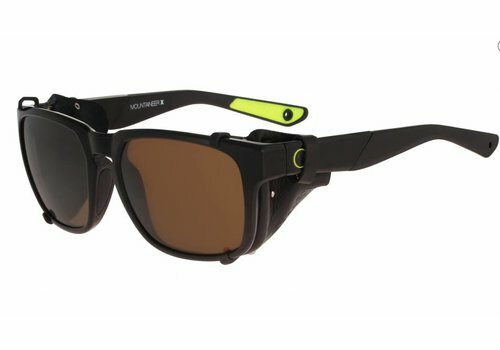 around is so much greater than in our everyday lives; so more diligence is required to ensure you don't risk damage to your eyesight.